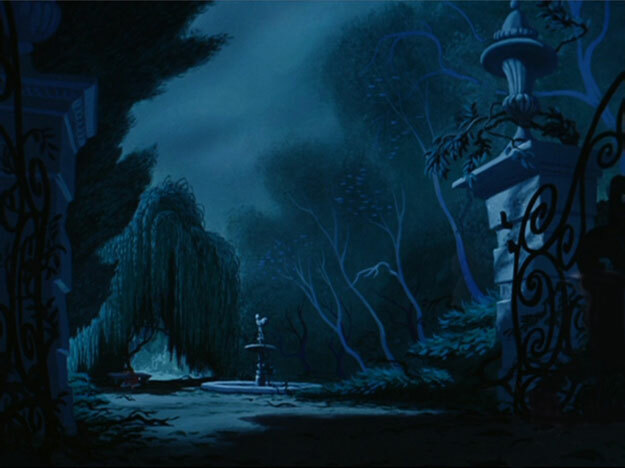 Empty Backdrop from Cendrillon. . Wallpaper and background images in the croisements Disney club tagged: disney backdrop empty background classic cinderella. This croisements Disney Screencap might contain fontaine.